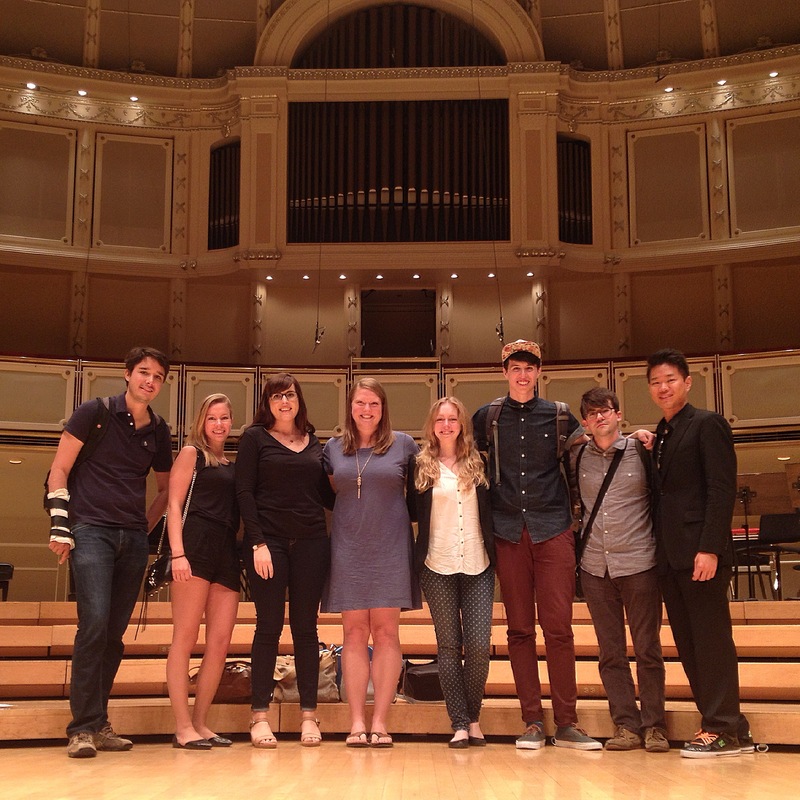 Welcome to the online home of the Citizen Musician Fellows of the Civic Orchestra of Chicago. 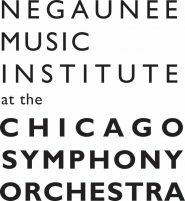 Through this site, we invite you to learn about our many projects at Symphony Center and in schools and communities across Chicago. Check back regularly for reflections on our work as fellows, essays, and news about our upcoming events.